Jingle Bell Bracelets. Ring in the holiday season with these festive Jingle Bell Bracelets! 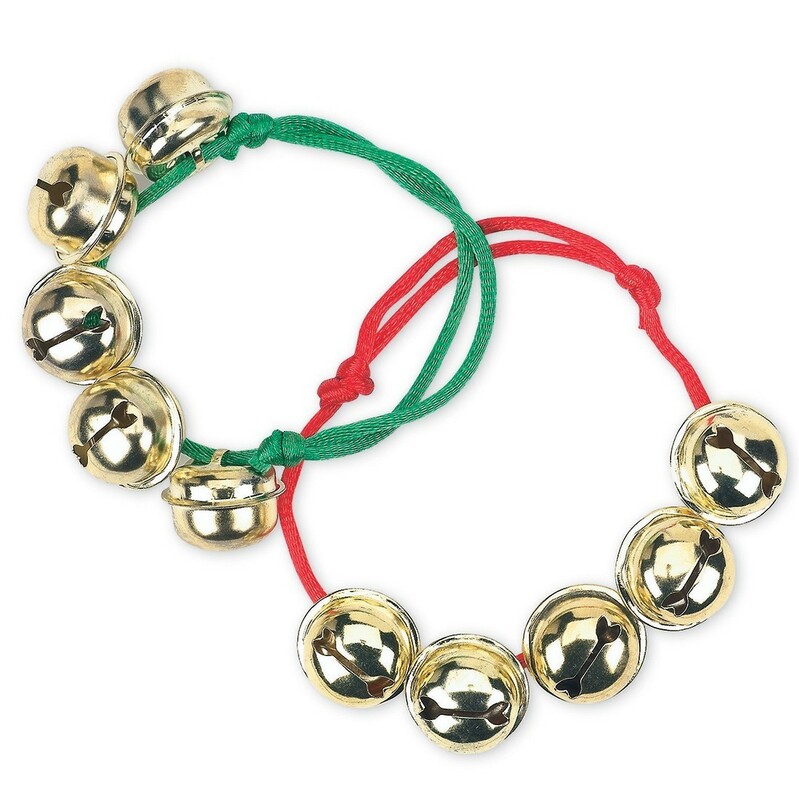 Each bracelet features five golden bells on an adjustable green or red nylon cord. Great stocking stuffer!